Atlanta, Georgia - Caribbean artists will soon have the opportunity to perform, record or earn a contract with the Sound Machine Atlanta as the company gets ready to expand at the end of a “phenomenal first year”. Executives say it comes as they seek to diversify the brand and provide an outlet to those who have the talent but not necessarily the opportunity to present their product to a major market. 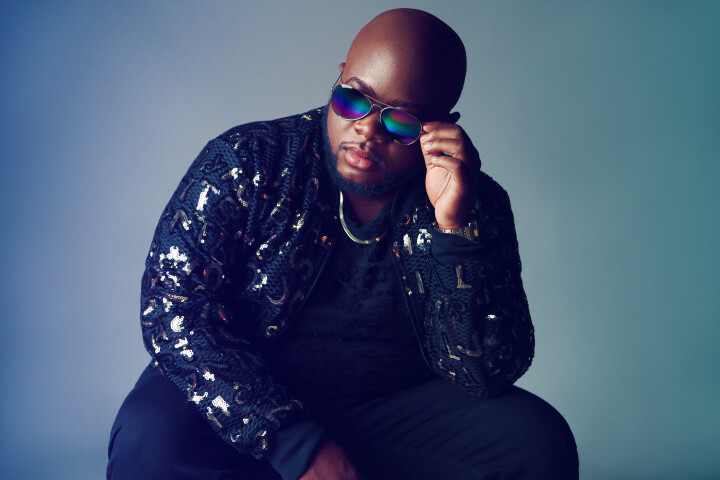 Studio owner DMajor who grew up in south Florida with roots in Freeport, The Bahamas and Ocho Rios, Jamaica said that consumers are gravitating towards the sounds of the Caribbean as mainstream artists finally see what the region has to offer. Major opened the Sound Machine ATL in Feb. 2018. Business has been so successful, that he has had to hire additional staff to meet the demand of clients wanting to book sessions. His own solo projects have been placed on the back burner as he’s pushed other talents to the forefront and landed partnership deals with several companies such as The Gathering Spot in Atlanta. He has been busy representing the company in several major cities from Los Angeles to Miami, at the BET Awards, A3C Fest, and One Music Fest to name a few. He also is a member of the Recording Academy. Caribbean artists interested in submitting may email artistsubmission@iamdmajormusic.com with “Caribbean” in the subject line.